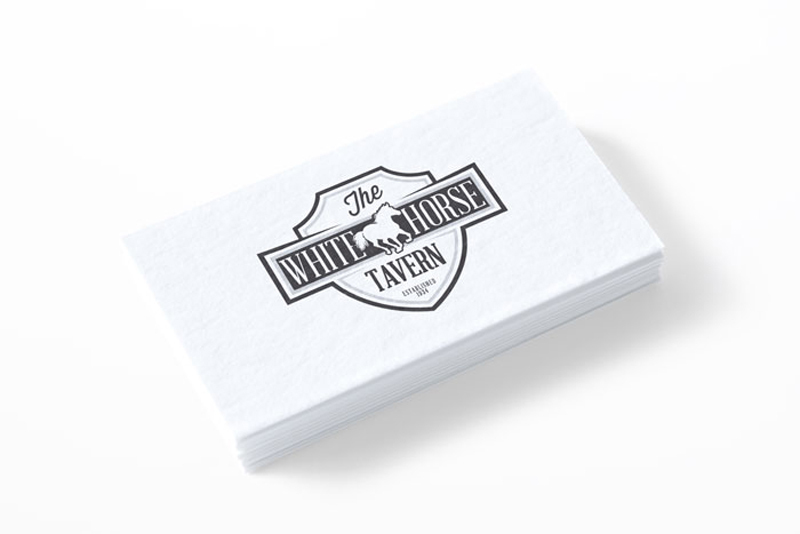 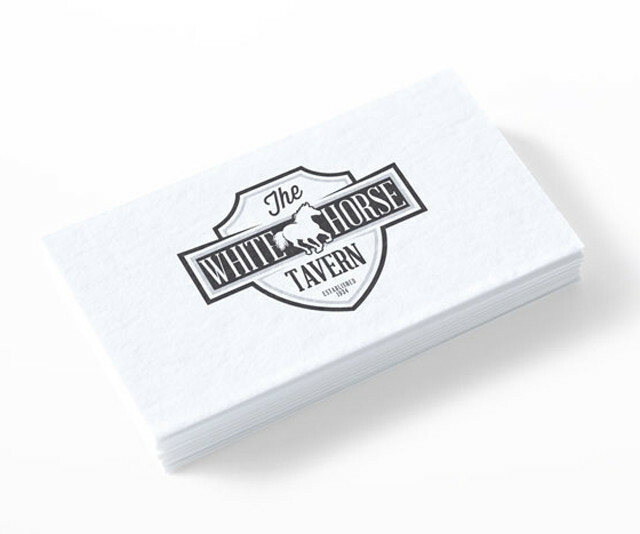 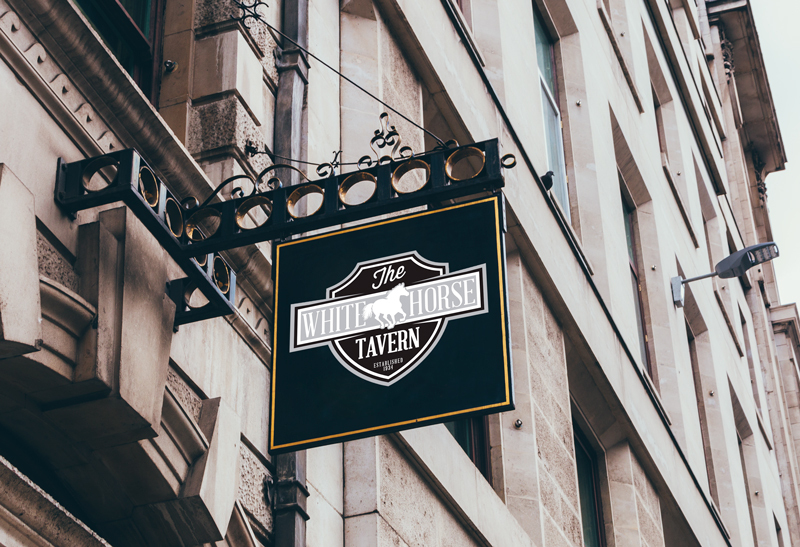 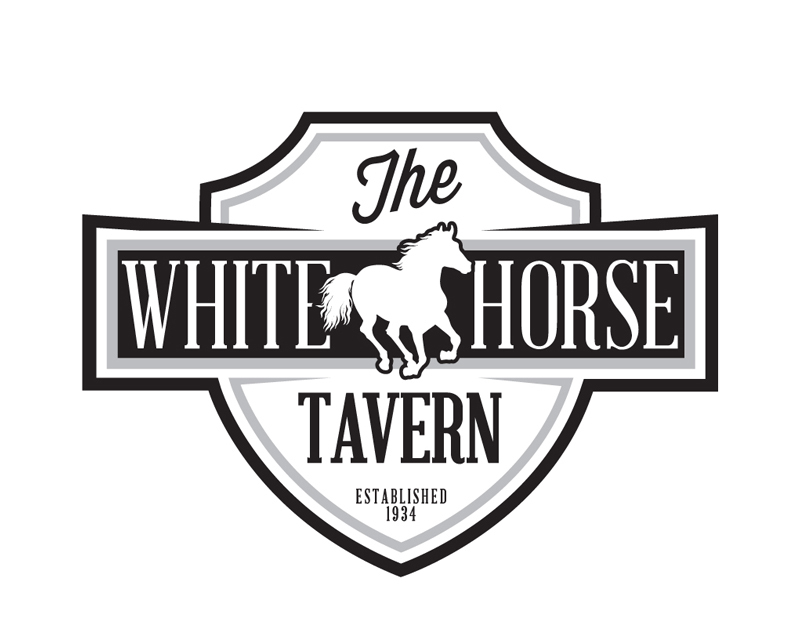 White Horse Tavern in the Financial District of New York City, needed to redo their original logo that existed since 1934. 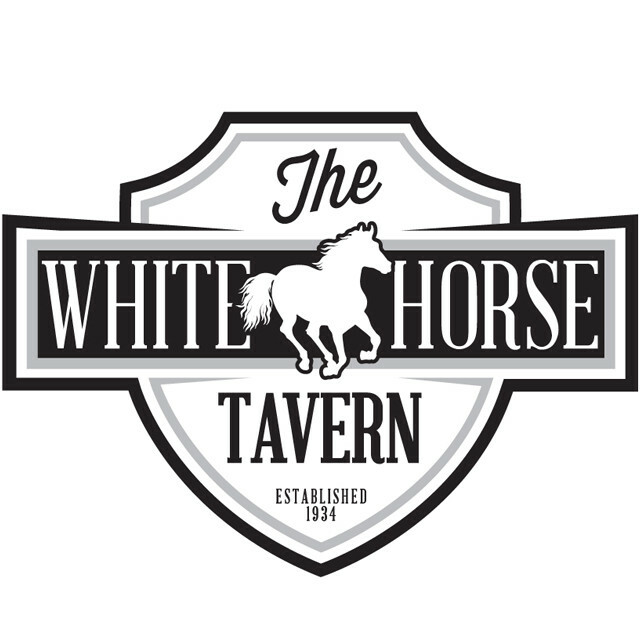 In keeping with the “old world” vibe, the specifics of the client wanting to use a white horse, and maintaining the heritage of all Taverns the logo was kept somewhat traditional. 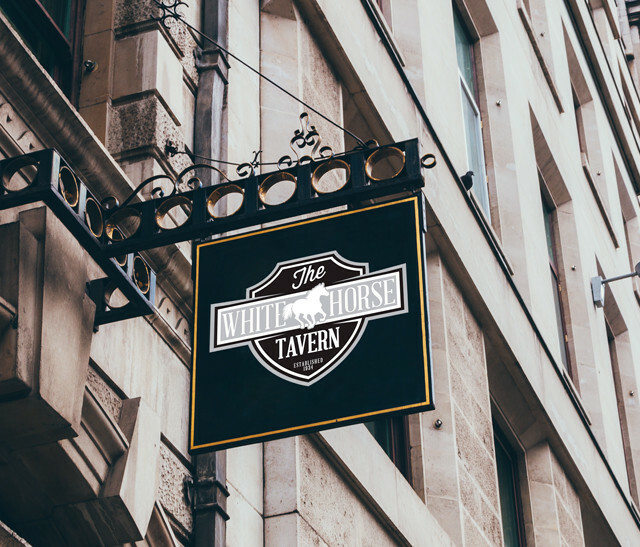 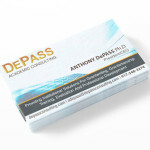 Outdoor signage utilizing the reversed logo.